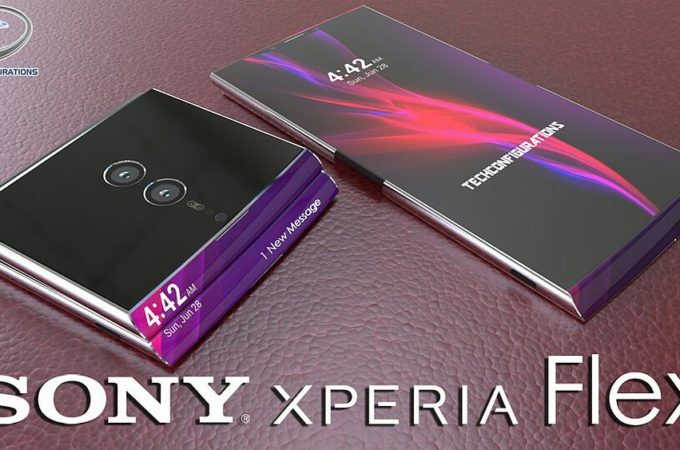 Sony Xperia XZ3 is just two weeks away from unveiling at IFA 2018, but some people are already dreaming ahead. 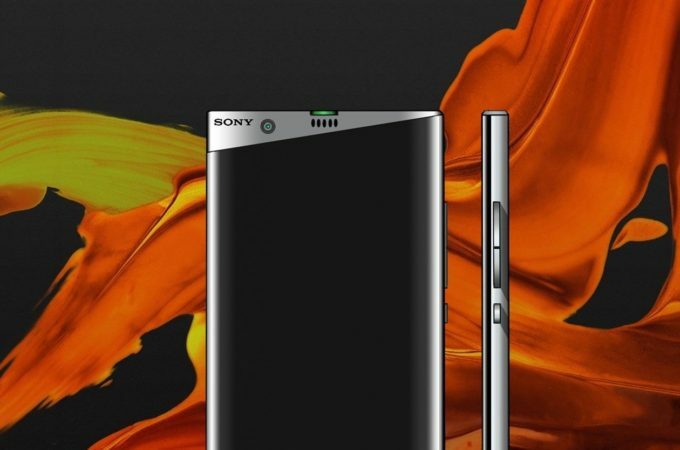 Designer PHConcepts has envisioned a so called Sony Xperia Z4 already and you can see it rendered below. 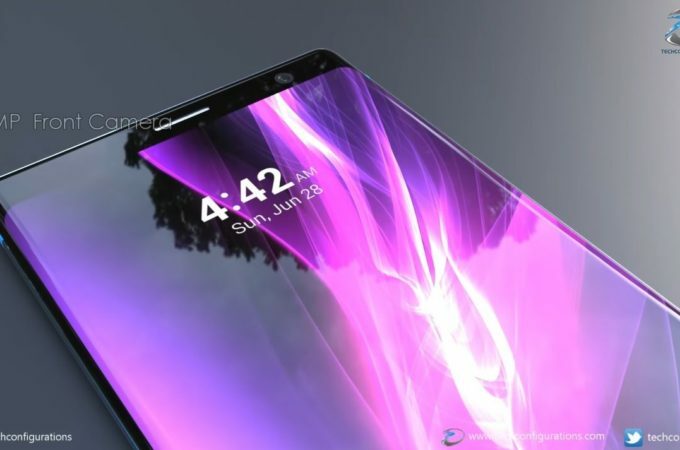 The device has a bezelless screen and a very discrete notch upfront. 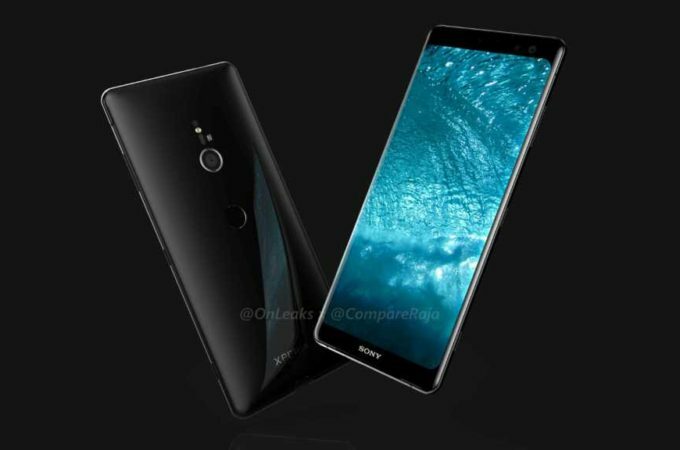 Sony Xperia XZ3 has leaked before, in various specs and renders and those have been followed by the letter by designers and concept makers. 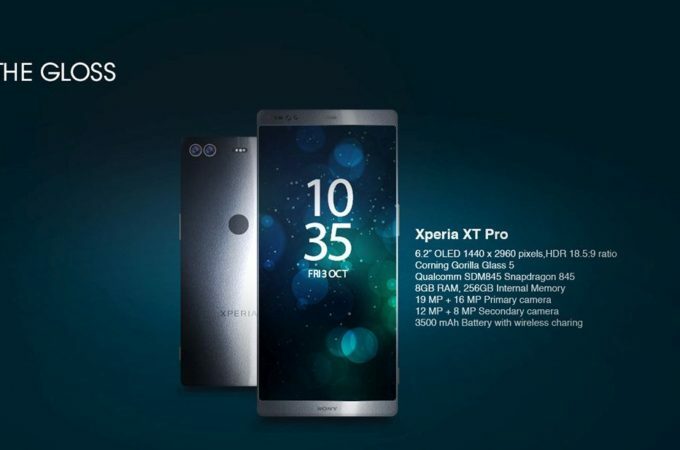 Today we get an approach that’s a bit different, courtesy of designer Tamas Toth. He went with an asymmetrical design which feels pretty original to me. 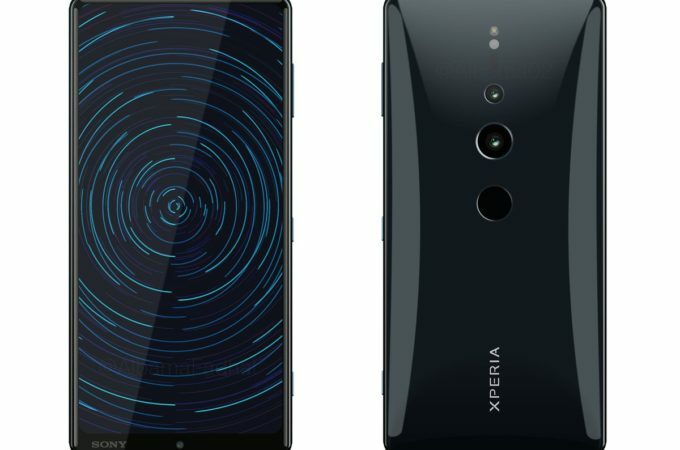 Sony Xperia XZ3 has kept leaking over the past weeks and the latest leak involved a launch come IFA 2018. 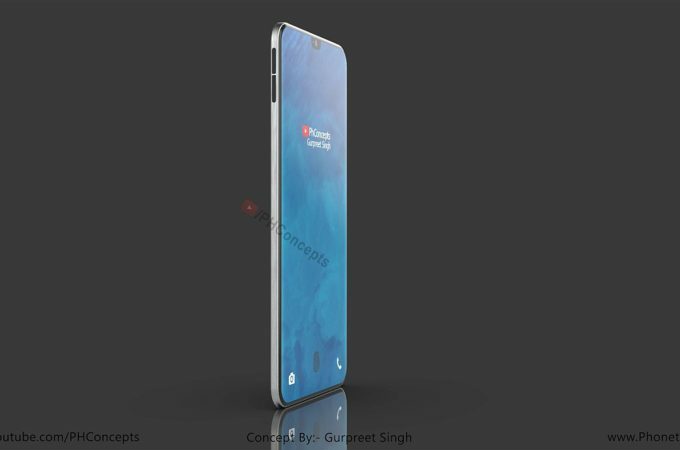 Now Steve Hemmerstoffer (@OnLeaks) and CompareRaja teamed up for a bunch of concept renders, shown below. 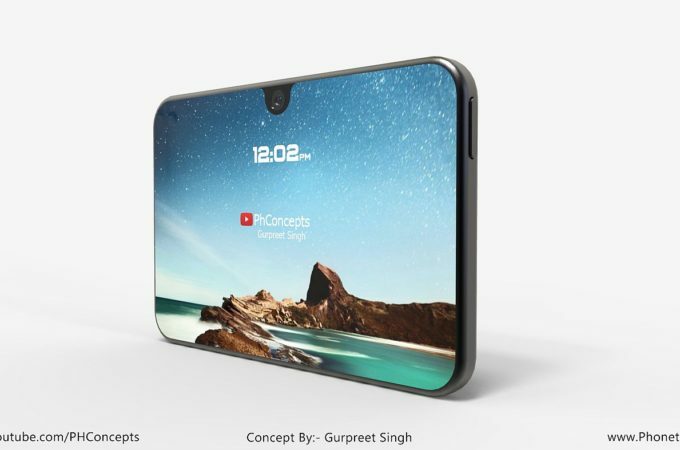 They’re based on CAD renders and were also turned into a 360 degree video. 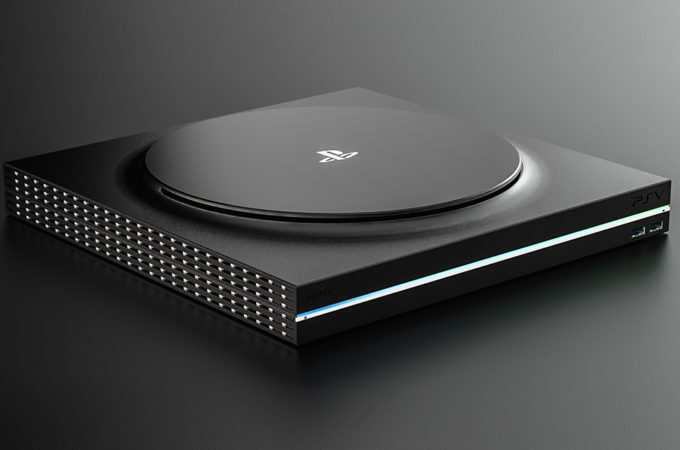 With recent rumors concerning the Xbox from 2020, it’s probably time to learn more about a future PlayStation. 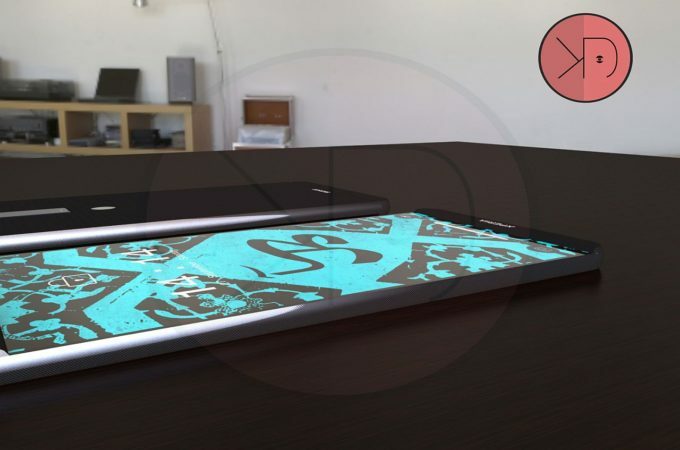 Till that happens we have the concept PlayStation V below, created by designer Paul Richard Mayer. He went for two things here: nostalgia for the first gen PSX combined with game streaming.